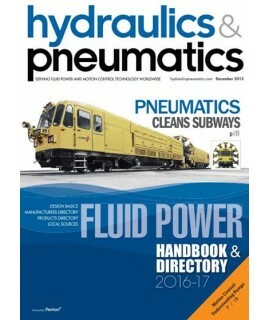 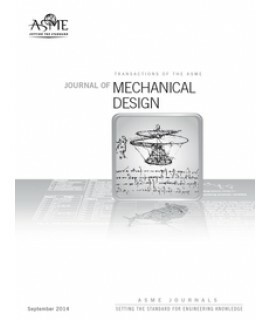 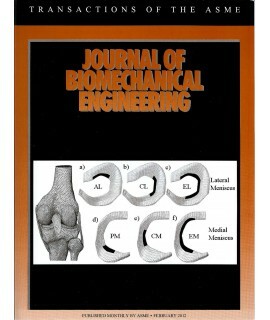 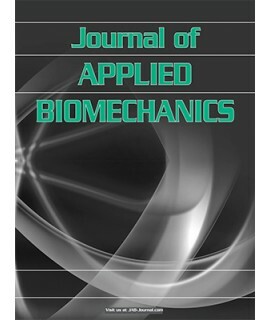 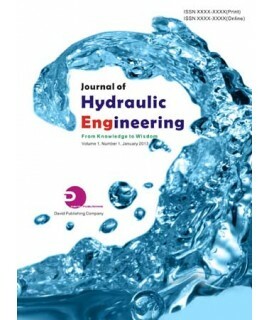 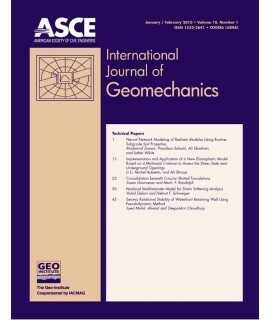 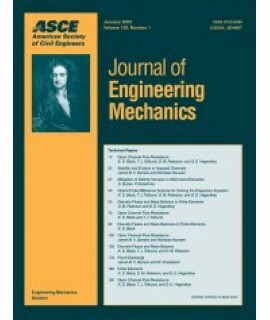 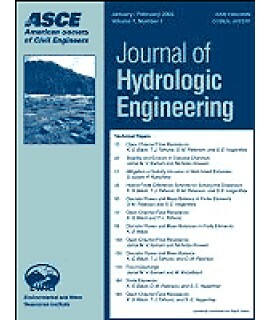 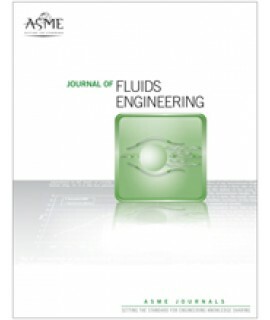 Mechanical Engineering Journals - Philippine distributor of magazines, books, journals, etc. 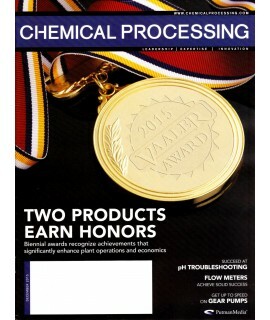 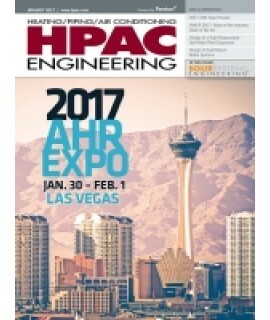 Chemical Processing creates high readership by focusing on what keeps readers up at night. 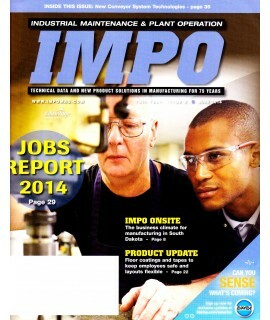 We see fi.. 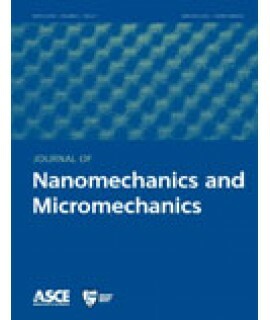 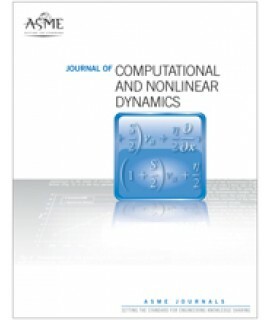 The Journal of Nanomechanics and Micromechanics brings science and applications together on nanoscal..